Born as a professional explainer video software for Mac. You are empower to bring impact to your messages without design or coding knowledge. 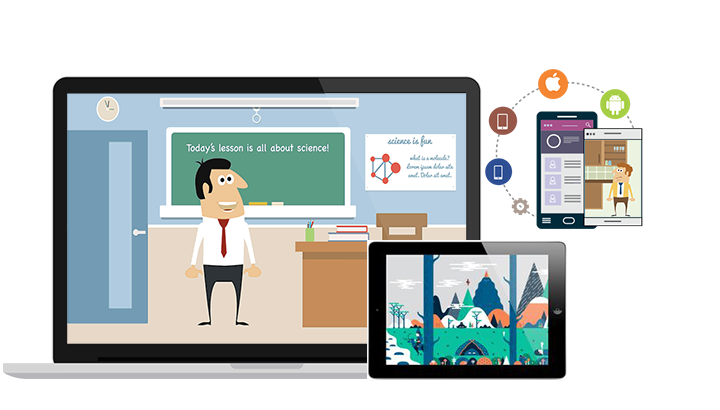 Animiz used by designers, marketers, animators everywhere to make animated explainer videos. Animiz is created for everyone to save money on video production while giving increased conversion. 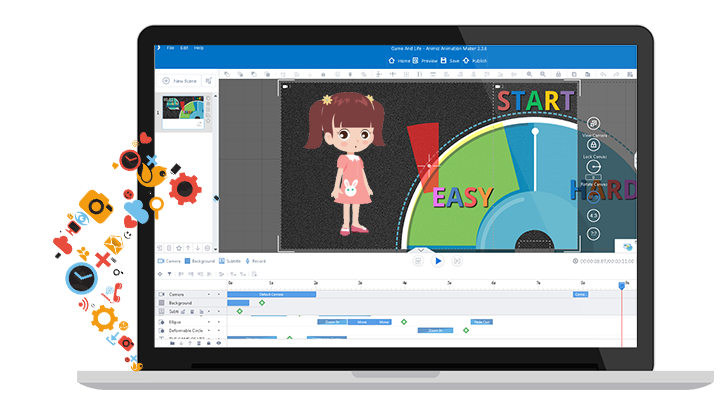 No matter you are Mac or Windows users, this powerful animation explainer video software will give you user-friendly video creating experience. Powerful features like infinite canvas, editors and rich libraries will make your explainer videos more engaging. You will have a professional video to express your contents, ideas, branding, marketing, or more engaging stories. Easy to use interface will make everything just in minutes. Make full use of images resources to illustrate your ideas, making your explainer videos appealing to draw audiences' attention. There will be a WOW effect as you enrich contents with eye-catching image visuals. With Animiz, you can choose from a wide range of categories images like transportation, person, office equipment, dynamic line, icon, houseware, data analysis, building, digital devices, tag, banner, etc. Simple click to add suitable images to fit your explainer videos, then freely customize images' size, rotation, position, decoration effect, border and layer. It is sure that exquisite design of these contents will help bring beneficial effects for you. Everything is just under your control with Animiz multi-track timeline. This awesome animation explainer video software for mac enables you to edit cameras, background, subtitle, record and animation with ease for producing gorgeous explainer videos. Not only will you make your videos in a "whiteboard animation", you can make videos "3D-movie presenting style" to tell vivid stories. Powerful timeline management inspires you to simply explain an idea, a project or a complex notion with 300+ lively animations. Try to do-it-yourself and give animated explainer videos to draw wider attention. 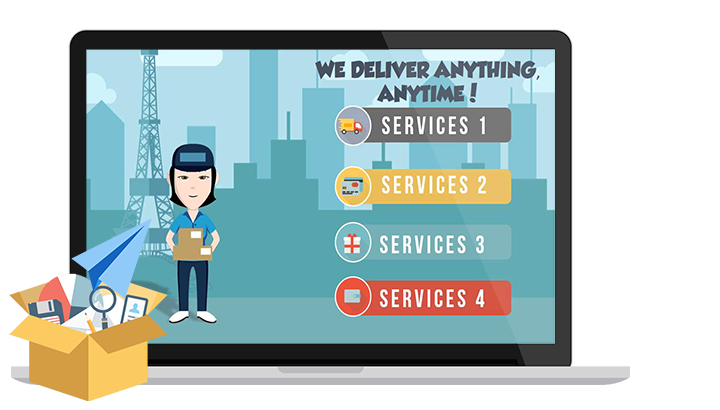 You will have a worldwide or targeted distribution of your animated explainer videos. Animiz works on any devices, from laptop to tablets, from smartphone to other mobiles. Your video contents therefore can be viewed anywhere, anytime. This tool helps you to stand out online with 6 different video publishing types. Of course, you can also publish videos to cloud and enhance sites' performance. You can be that competitive one to stimulate audiences' visual and auditive memory. Three powerful ways for creating explainer videos: online templates, new empty project and PPT file. Rich image resources for better illustrating ideas and making your explainer videos appealing. Multi-track timeline enables you to edit cameras, background, subtitle, record and animation. 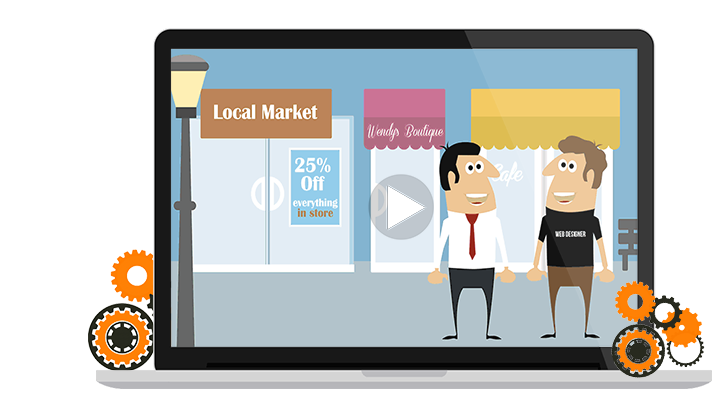 You will have a worldwide or targeted distribution of your animated explainer videos. Animated explainer videos can be viewed anytime and anywhere, on computers, tablets and mobiles.